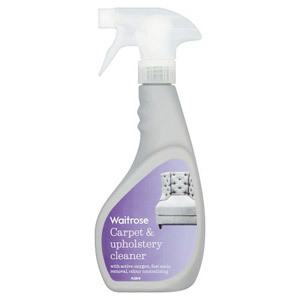 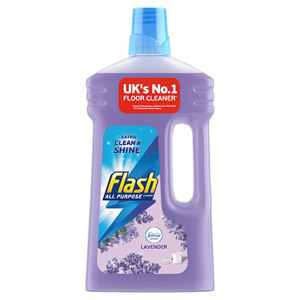 Keep your home fresh and well maintained with our array of furniture and floor polishes, wipes and cleaners. 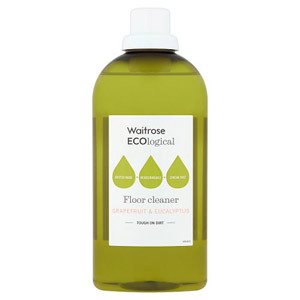 If you have a wooden floor or expensive furniture, it is worth having the appropriate cleaner on standby in case an unexpected spillage happens. 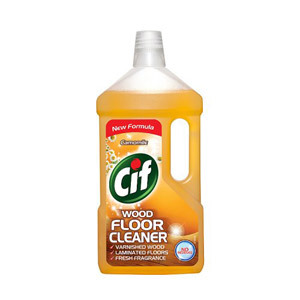 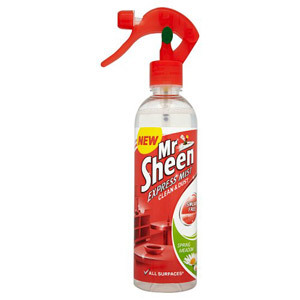 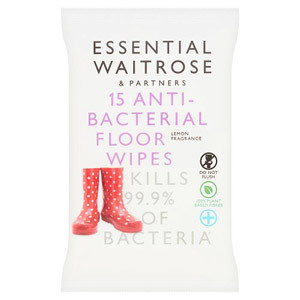 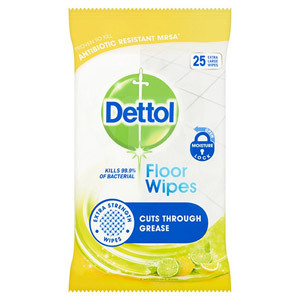 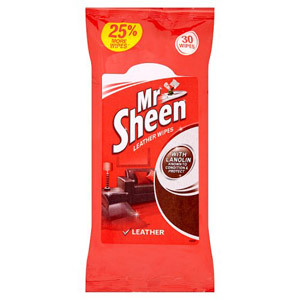 As well as general cleaners, such as Mr Sheen All Surface Spray and Dettol 4in1 Floor Wipes, we also stock a number of specialist products for cleaning furniture and restoring damaged wood to its former glory. 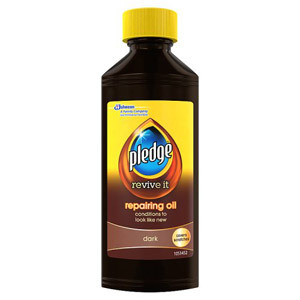 If you have wooden floors or furniture, check out our selection of Pledge Wood Restorers - these tried and tested products work wonders on damaged floorboards. 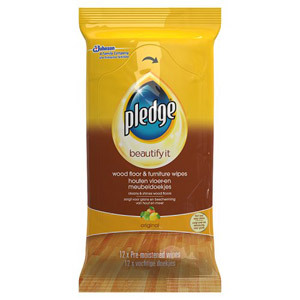 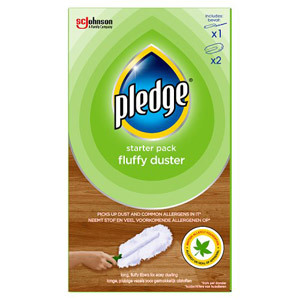 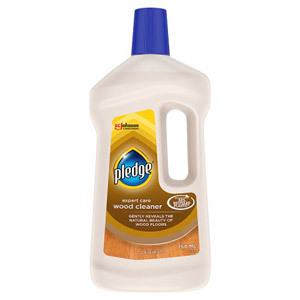 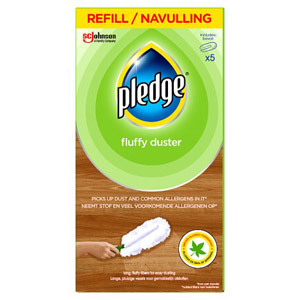 Alternatively, try our Pledge Wood Cleaner if your wooden surfaces look a little tired. 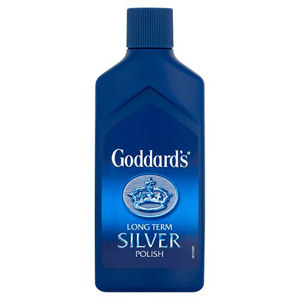 And if you have leather furniture, we have a number of fantastic products for you too. 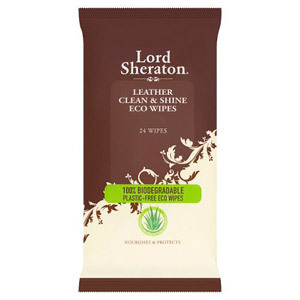 Why not try our Lord Sheraton Leather Balsam or Leather Wipes, both of which can be used to quickly and easily remove unsightly blemishes from leather surfaces.